21 year-old Australian man Shane Duffy stands accused of hacking into a Riot Games server, accessing player data then selling that information for thousands of dollars. Local police say that his arrest comes at the conclusion of a six-month investigation, which included assistance from the FBI. They allege Duffy used the data to sell player's IP addresses, which could be used by opponents (or pranksters) to launch DDOS attacks against them. Police also claim that 880 separate payments for the data were made to Duffy just last month. Shane's mother, however, disputes the Police's side of the story. Saying that her son has Asperger's syndrome - and that he stopped going to school in the 4th grade "because the education system did not want him" - she admits that while his advanced computer skills made him "capable" of the crime, the information he accessed had already been leaked online by others. 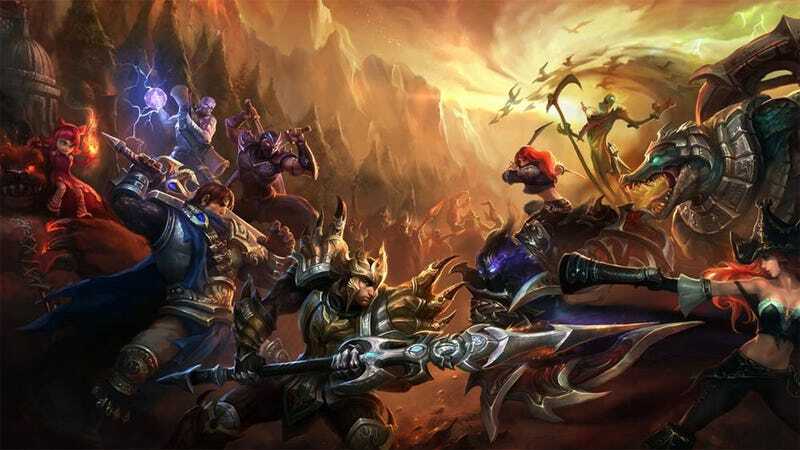 Kotaku contacted Riot Games for comment, and were told by a company spokesperson "We work with law enforcement professionals around the world to protect our players, people, and technology because we take security and data privacy very seriously. We don't comment on active or pending legal matters."